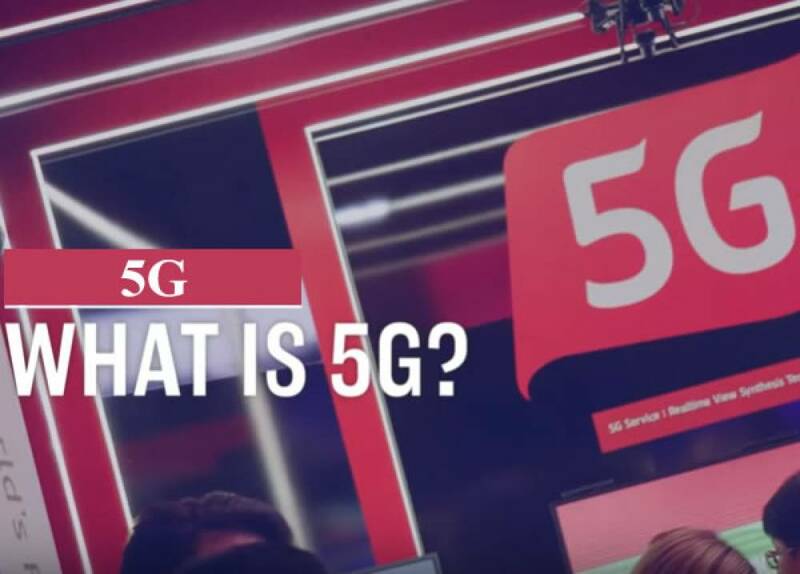 5th generation mobile networks or 5th generation wireless systems which is 5G in shortened form are the upgraded mobile technology in telecommunications higher in performance than the current 4G/IMT-Advanced standards. 5G planning targets at higher capacity than the current 4G which allows a higher density of mobile broadband users, and supporting device-to-device, ultra reliable, and massive machine communications. In addition to allowing a higher densiity of users and providing faster internet speed, 5G networks users will need to meet new use cases, such as the Internet of Things (internet connected devices), as well as broadcast-like services and lifeline communication in times of natural disaster. Carriers, chipmakers, OEMS and OSATs, such as Advanced Semiconductor Engineering (ASE) and Amkor Technology, Inc., have been preparing for this next-generation (5G) wireless standard, as mobile systems and base stations will require new and faster application processors, basebands and RF devices. 5G is basically the Fifth Generation technology. It has many advanced features potential that is enough to solve many of the problems of our boring and everyday life. It is beneficial for the government, as it makes governance easier. For the students, it helps to broaden their scope on internet connectivity and helps to build career in telecoms. It also makes life easier for the common people as well, as it helps to facilitate reliable internet access everywhere.